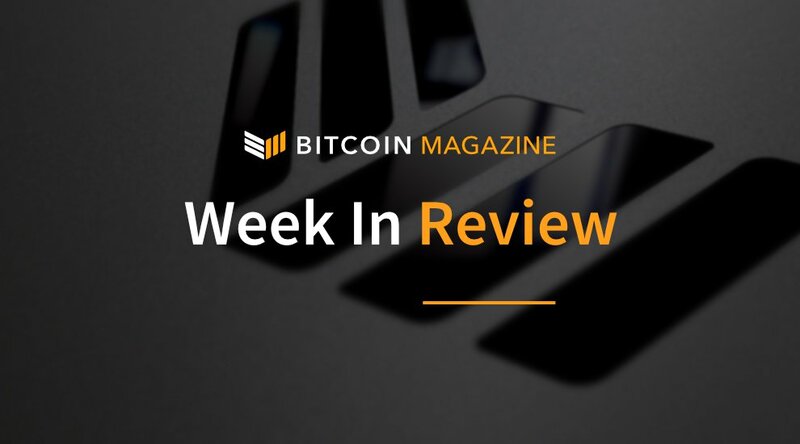 A handful of projects brought their tech to life this week, introducing new payment systems and coins to the industry’s offerings. Meanwhile, Bitcoin’s Lightning Network makes headway for the dev community, and one of crypto’s older and more respected exchanges (arguably) takes a step against the space’s principles. Finally, in a spurious game of he-said-she-said, a report from Business Insider, which was in turn picked up by various outlets, gets blasted by Goldman Sachs as fake news. IBM launched its much-anticipated payment network on Stellar’s blockchain this week. Like Ripple, the protocol intends to give financial institutions a fiat-to-crypto bridge to streamline cross-border payments. “IBM’s implementation of the Stellar protocol has the potential to change the way money is moved around the world, helping to drastically improve international transactions and advancing financial inclusion in developing nations,” Stellar Co-founder Jed McCaleb told Bitcoin Magazine. In its own corner of influence, the little-known stablecoin project Kowala launched the alpha version of its mainnet this week. While not as famous as its fiat-backed competitors Tether and TrueUSD, Kowala by no means takes a back seat to everyone. Popular hardware wallet provider Ledger, for example, is integrating Kowala’s kUSD into its models, making Kowala the first stablecoin to find support from a hardware wallet. Aaron van Wirdum traveled to Berlin last week to cover the third installment in the Lightning Hackdays series. The gathering was reminiscent of those early Bitcoin conferences and Meetups: makeshift, structureless, but by no means lacking in energy and ingenuity. Among enthusiastic talks and plenty of brainstorming, a slew of intuitive projects were showcased, including a Lightning-powered candy dispenser and a Lightning-rendered 16-bit video game. Media outlets also jumped on a story this week that reported the untimely fate of Goldman Sachs’s crypto trading desk. Quoting anonymous sources, Business Insider broke the false report, claiming that Goldman Sachs was nixing plans to establish the trading desk. The next day, September 6, 2018, CFO Martin Chavez decried the report as “fake news” at TechCrunch’s Disrupt conference. 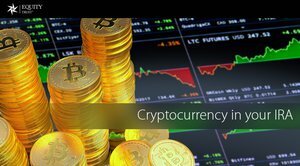 Many people in the mainstream community often regard Bitcoin as an anonymous currency, and while privacy was one of Satoshi Nakamoto’s goals when he invented the coin, the feature hasn’t held up. With the right know-how, the wrong user (we call them “spies”) can decode a user’s IP address from their wallet’s public address. Luckily, there are half a dozen or so promising projects that are dedicating their time to enhancing privacy and frustrating attempts to deanonymize network users. In this month’s cover story, we take a look at these projects, one by one, to see how they stack up and to measure their contribution to the ecosystem.